10. Growing up my parents used a cast iron skillet to cook, and it always looked new. When I received a cast iron skillet as a wedding gift, I was excited to continue my parent’s tradition. After cooking a few times, my skillet became a rusty stain. No matter how many times I try to clean the skillet, it gets worse. 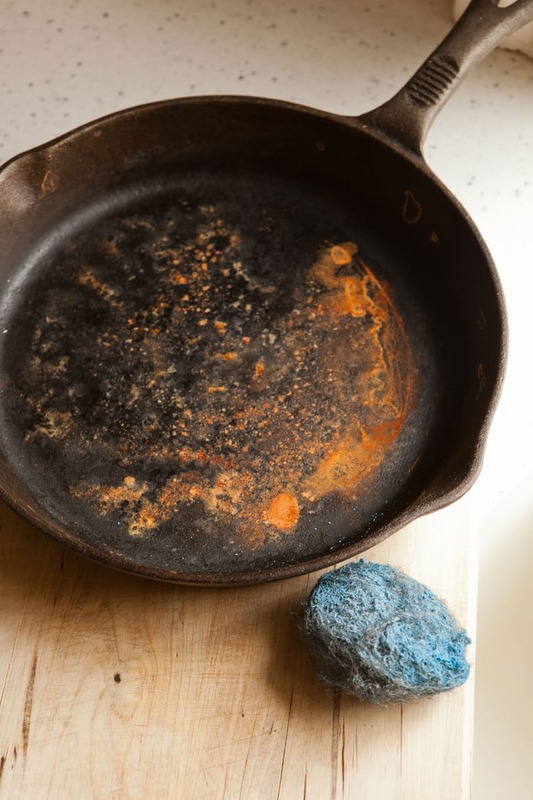 I am excited to try Kitchn’s solutions on How to Restore a Rusty Cast Iron Skillet, so I can have a clean iron skillet.